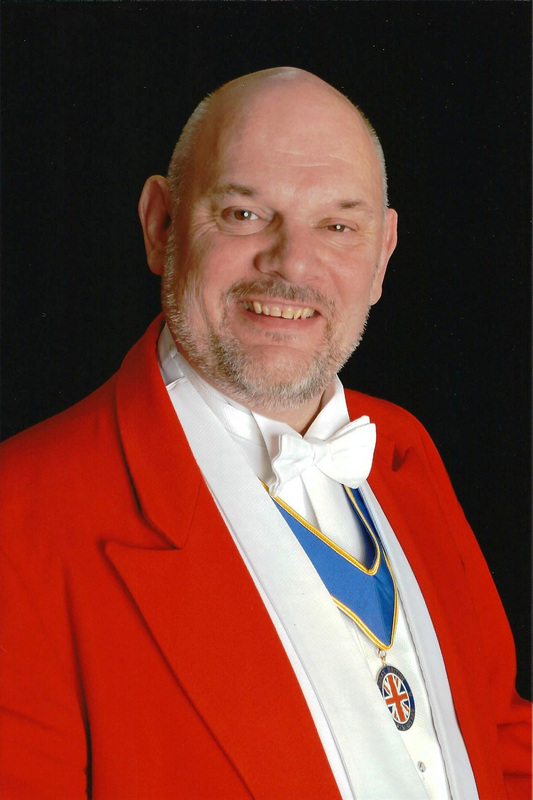 This site provides information about the role of Garry Smith – The English Toastmaster for weddings, functions and special events”. The answer is simple: I can be anything you wish to ensure that your celebration or event is successful. My main focus is as a Toastmaster for weddings although I have experience at Masonic Ladies Festivals too. Occasionally I am asked to be Master of Ceremonies at a corporate or civic event as well. Although many still see the role as something very formal, it can also be in a relaxed style. 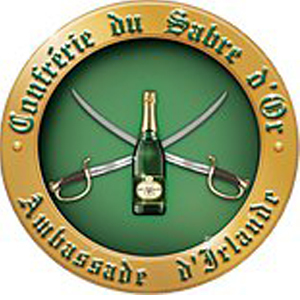 Delivering you that personal approach is important and I will gladly tailor my services to meet your own particular requirements. If you need an MC for an Asian, Indian or Jewish wedding, I have experience in those customs too. Being based in Milton Keynes, I can look after all types of functions locally and further afield. Typically, I am available as a Master of Ceremonies in towns such as Northampton, Bedford and Oxford. I am able to work in other counties such as Bedfordshire, Northamptonshire and Oxfordshire. See my coverage map for more details. 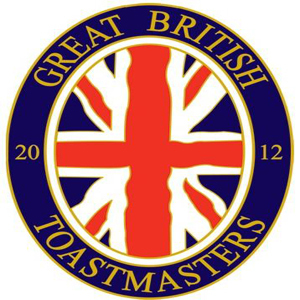 Are you looking to hire a Professional Toastmaster, Master of Ceremonies, Host, Compére or Celebrant? To chat about your specific requirements, get in touch on 01908 222502 or via my mobile on 07974 816 919. Alternatively you can complete the contact form and I will get straight back to you. 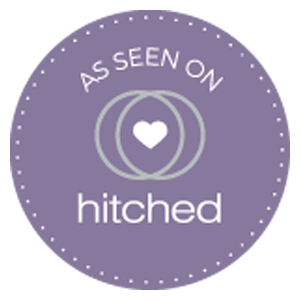 Not only have I received many wedding testimonials, I have also been honoured as an award winner within the wedding industry too. 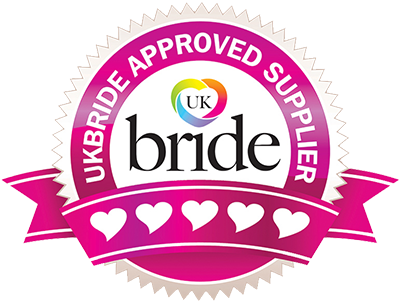 Accreditations include The Wedding Industry Awards and The Wedding Industry Experts Awards.